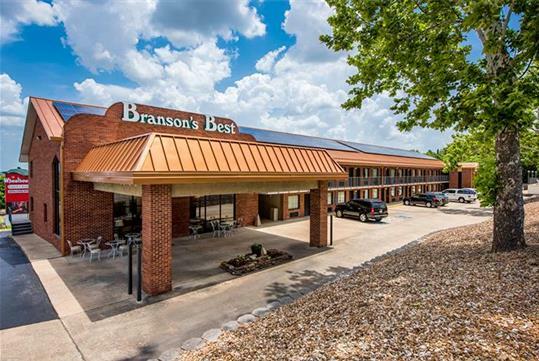 Situated just steps from Acrobats of China off Highway 165, Branson’s Best Motel offers homey, traditional accommodations that feature all the comforts of home and more for all types of guests. 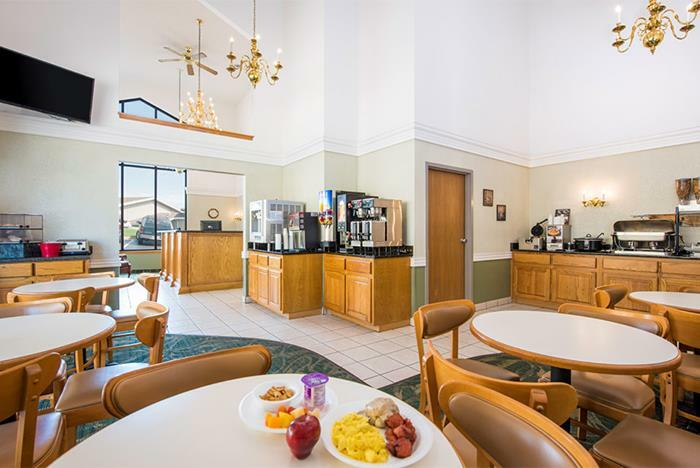 Guests can enjoy complimentary hot daily breakfast, evening desserts, an outdoor pool with a sundeck, free high-speed wireless Internet access, ticket services to nearby attractions, and more. 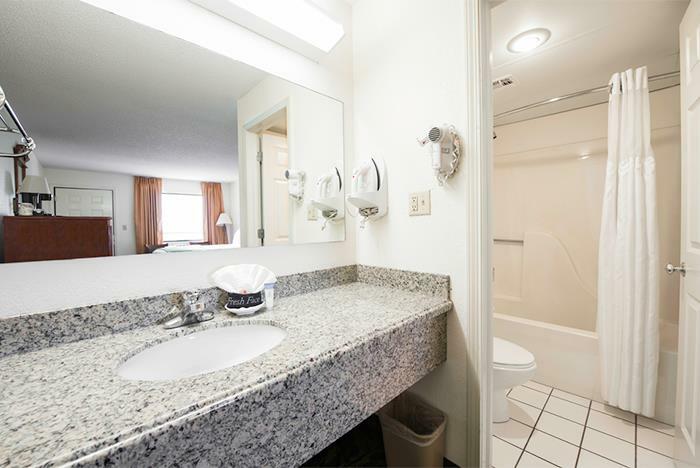 Convenient access to Table Rock Lake and Showboat Branson Belle. 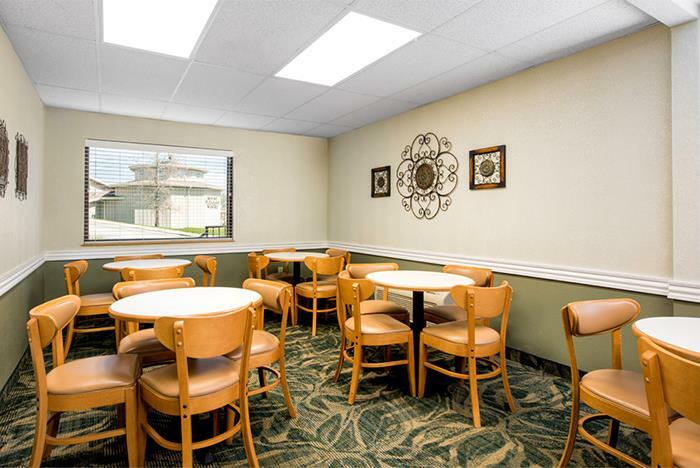 Branson's Best is a clean, updated property with 66 rooms located in the heart of Branson. 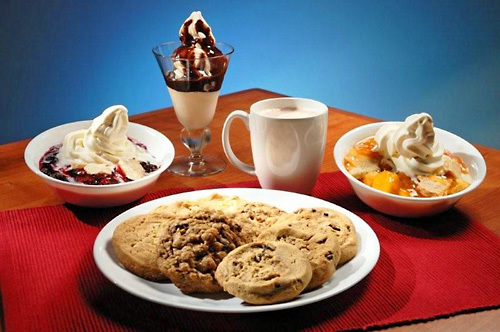 All of our guests receive a hot, deluxe breakfast each morning and hot cobbler, ice cream, and fresh baked cookies each evening — all of which is complimentary. 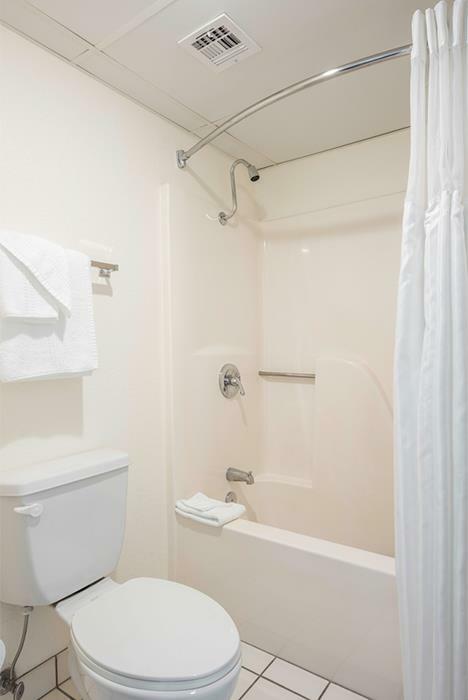 All rooms include a refrigerator, hairdryer, iron and ironing board. 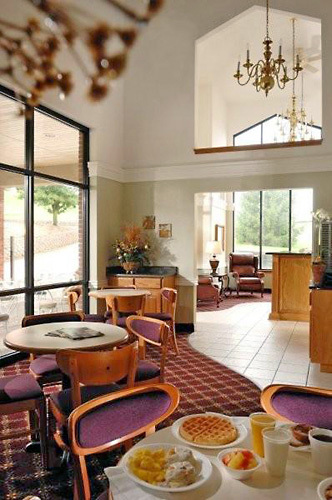 Our front desk is open 24 hours a day and hot coffee and cappuccinos are available 24 hours in our front lobby. 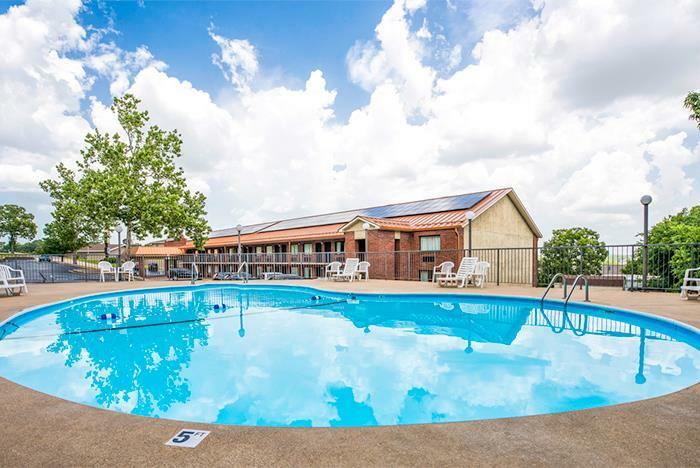 We have an outdoor pool and a late check-out time of 1:00 PM. 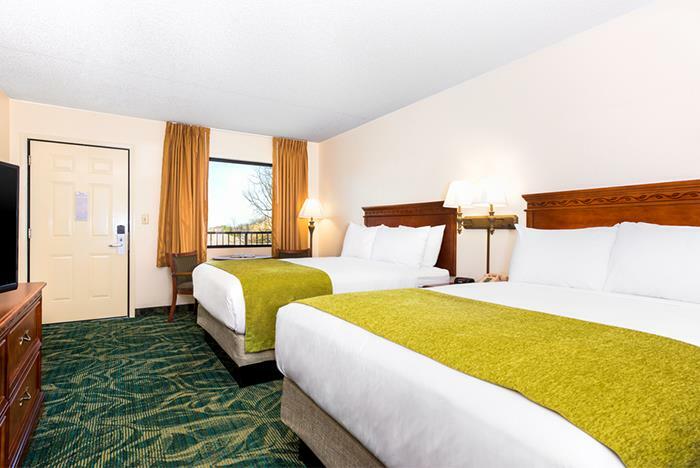 How many rooms are available at Branson’s Best? There are a total of 66 rooms. 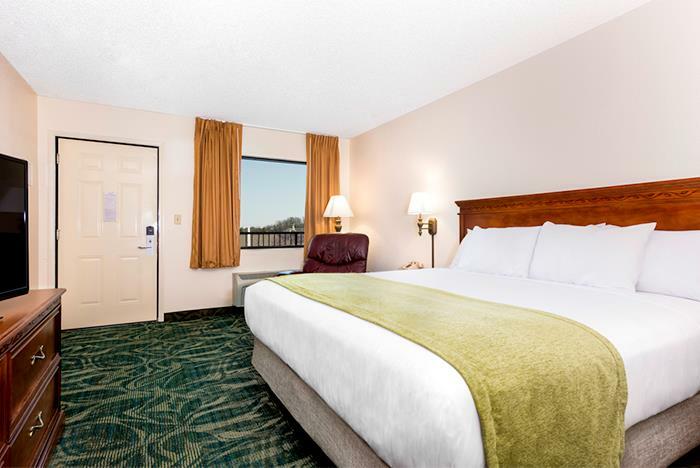 How many adjoining rooms are available at Branson's Best? 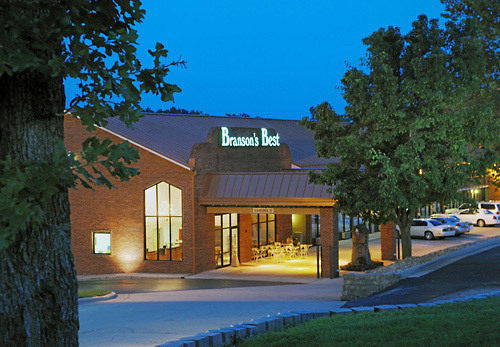 What are your pool hours at Branson’s Best? 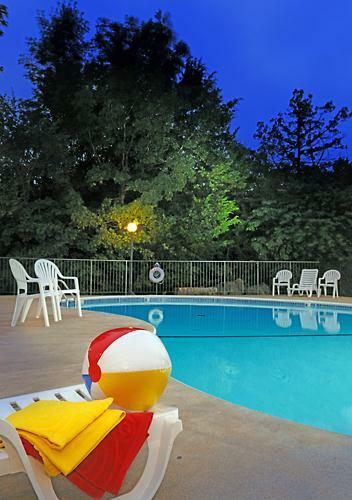 The pool is open from 10am to 10pm. 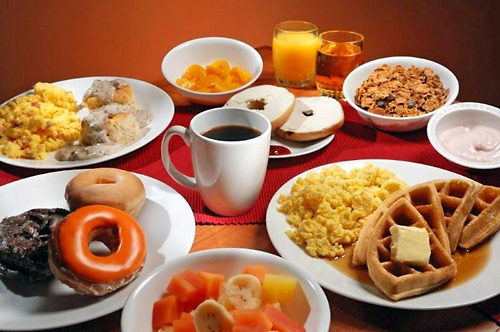 The Clay Cooper Theater, Acrobats of China, Titanic Museum, Hollywood Entertainment Center, Andy Williams Moon River Theater & Grill, Montana Mike's Steakhouse 76, Florentina's, Lone Star Steakhouse and Uptown Café are all nearby. 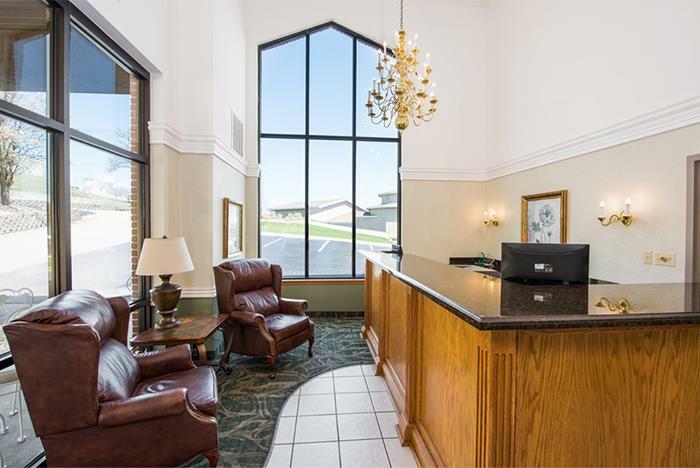 Yes, guests must be at least 18 years of age to check-in at Branson’s Best. There is no charge for cribs. 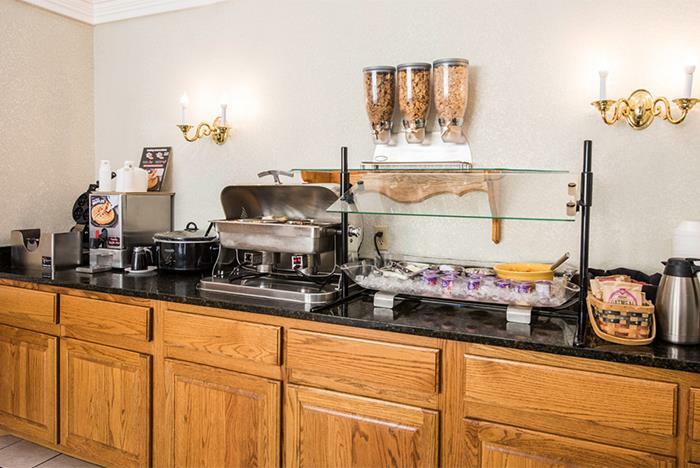 There is a $5 per night fee for microwaves or fridges. Rollaways are not available. 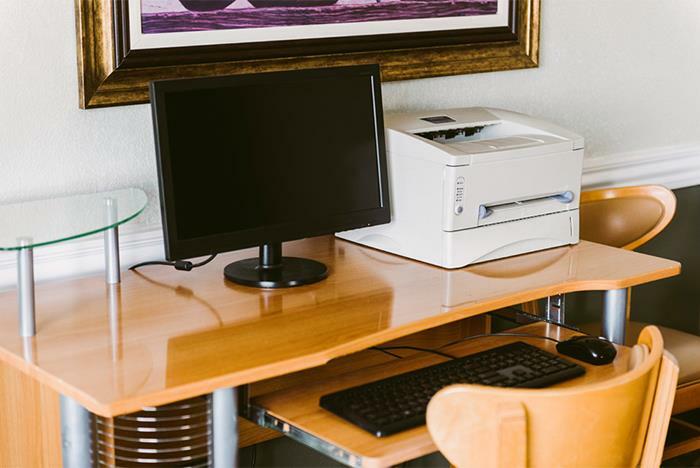 Is late check-in available at Branson's Best?